Wifey-poo got me a GoPro HD for my birthday! 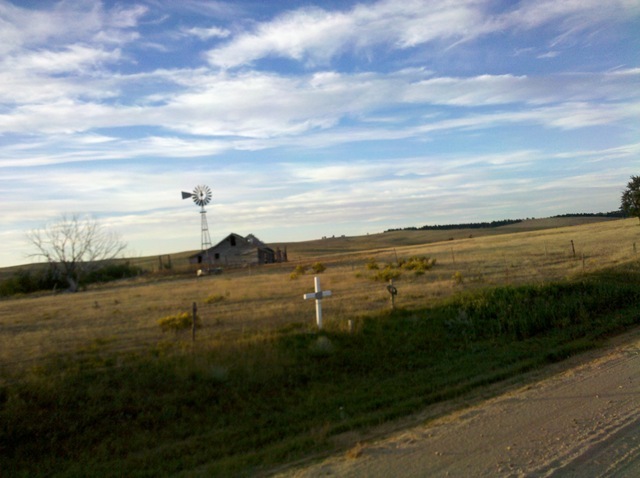 It’s time to get back on the blogging horse. Today at Lookout was a buffet. 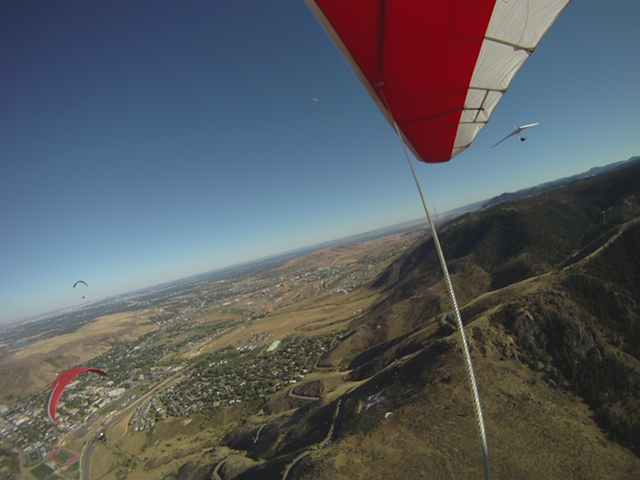 Above is Allen banking up his 225 falcon, below is Dean (HG) circling in close with me. 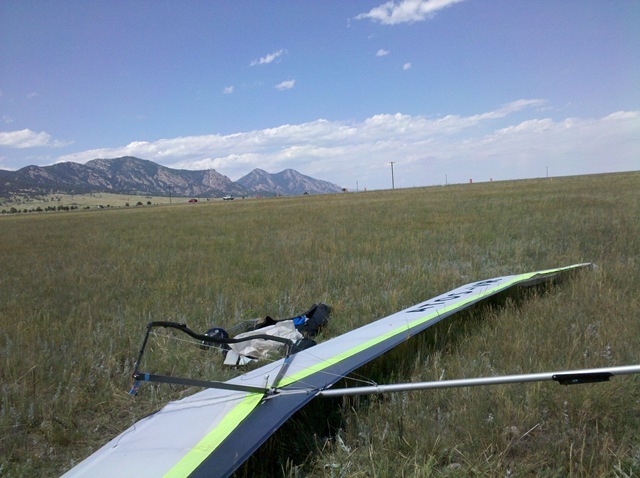 This August, I came in downwind (12mph) on the Atos and whacked so thoroughly that I ended up on top of the glider. Luckily, I get a new helmet out of the deal and a chance to reset/bond with my Sport2. Above, Mark Denzel and I took one late/low climb back up over the towers in late day bliss. 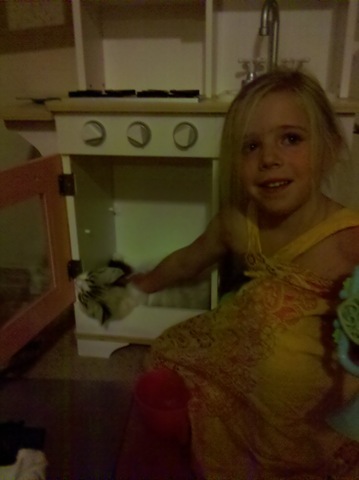 The birds had come out and were great help. Below, find the bird in the picture. This GoPro really deals with the sun better than my old Aiptek HD video camera would. Brilliant colors come through. Resounding success. I thought one guy might drop to the ground when he turned around to see the Sport2 of Terror reigning down on him. Cool new Helmet: Icaro 4Fight. 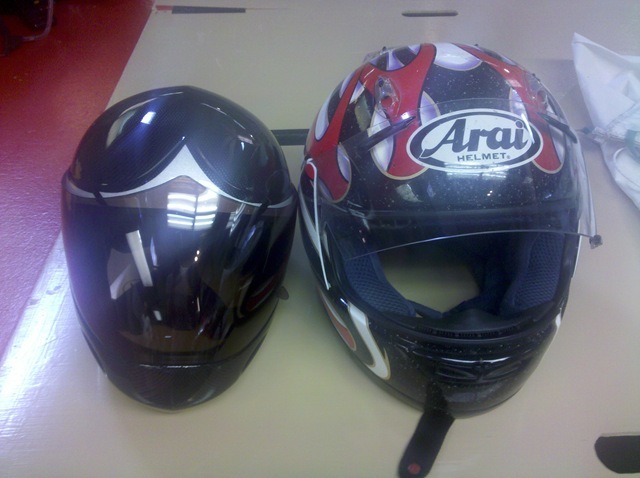 Both the Icaro 4Fight Hang Gliding Helmet (Left) and the Arai Motorcycle helmet are Larges. I’ve had 2 of each unfortunately. Interesting differences. About to flare. 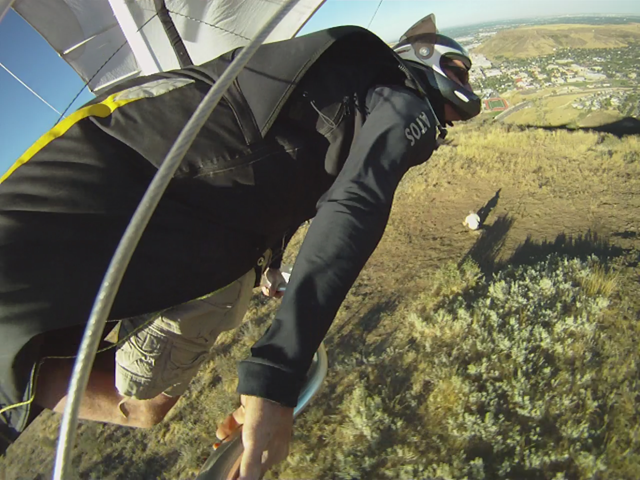 Notice the background flag shows around 5mph downwind. Worked great with a deliberate flare. What a wing. 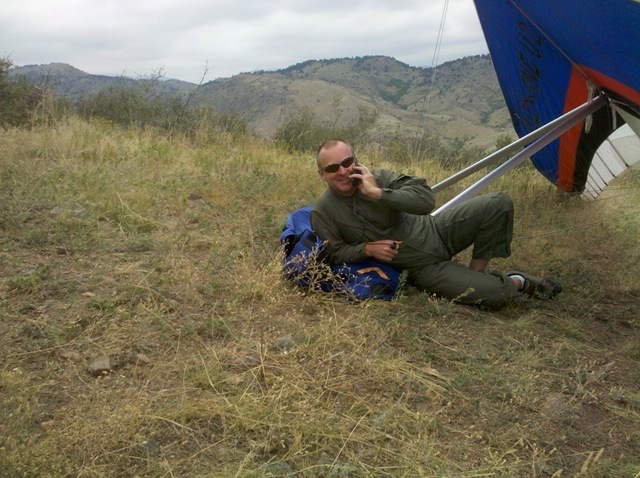 Also, at the Labor Day Fly-in in Villa Grove, Colorado, Fred caught my 101 mile flight landing on his new Droid X phone. Great quality. 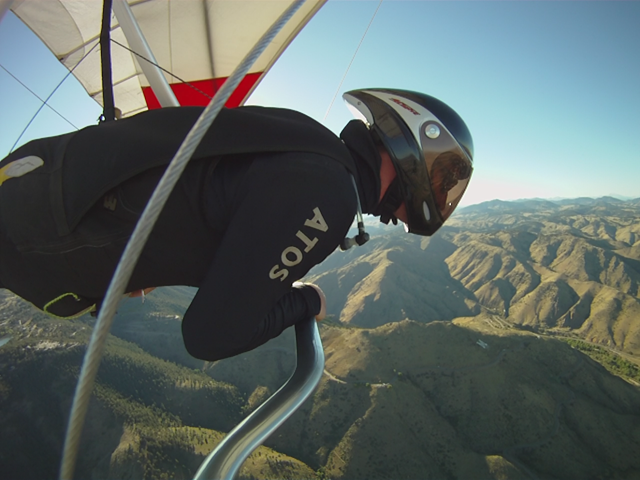 Wish I had this GoPro for that flight over Blanca Peak (14kft mtn) from 15-18kft. 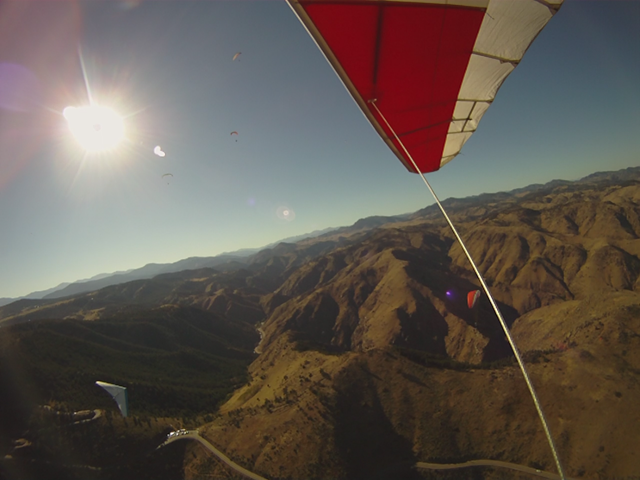 Felt really small, very free, a little hypoxic, and 110% alive. 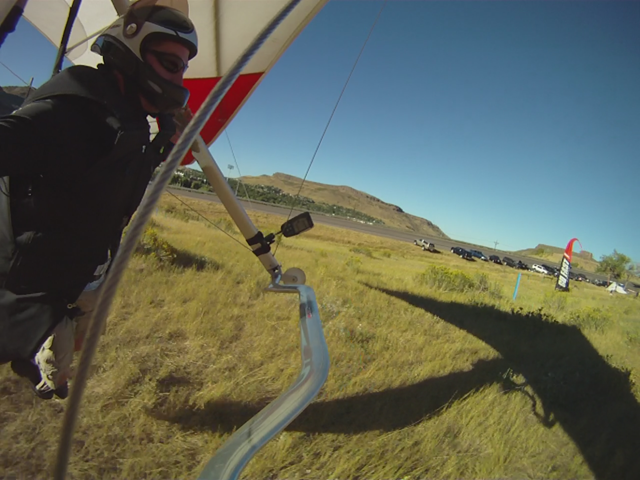 Tim let me try flying the DragonFly with him which made my week. 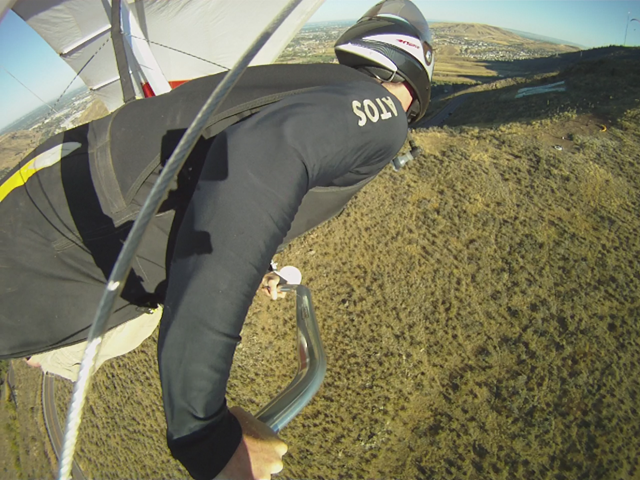 Just flying while sitting down was way out of my comfort zone at first. Then trying to make coordinated turns using the foot pedals to offset the adverse yaw and avoid wing-overs was a fantastic riotous challenge. FUN! How do you like your Icaro helmet? I am thinking of getting one but may go with the “cut” (open face w/visor) version.